I will be the first to tell you, taking care of a dog during the winter months can be challenging. You would think not romping through forests and playing in our creek she would be squeaky clean – nope. In the winter, we have other natural issues such sleet, freezing rain, snow, ice on the roads, and salt. All together, these hazards do a number on our dogs coats and paws as we go out for daily walks. Since dogs depend on their coat to keep their temperature regulated, it is important that we are extra vigilant on our grooming routine. Before you get too worried, keeping our dogs groomed during winter isn’t that bad and can actually be quite relaxing for you and your dog. Here are some of our favorite winter grooming tips for dogs! Have a Towel Ready. To keep your dog healthy, keep a towel by the door at all times. Drying them off quickly helps them better regulate their temperature indoors and keep them from getting dry skin. As well, it will help your favorite dog avoid getting a cold. Weekly Brushing. – Brushing your dog’s coat is crucial during the winter, since coarse hair isn’t great at holding in heat. As well, brushing our dog helps distribute natural skin oils, keeping the fur shiny, waterproof, and strong! Baths. – This is one area where some pet parents disagree. Most veterinarians recommend that you give your dog a bath once every 2 to 3 months. One of the main reasons people recommend bathing your dog less often is because it strips your dogs coat and skin of natural oils that normally protect the coat and keep it moisturized. 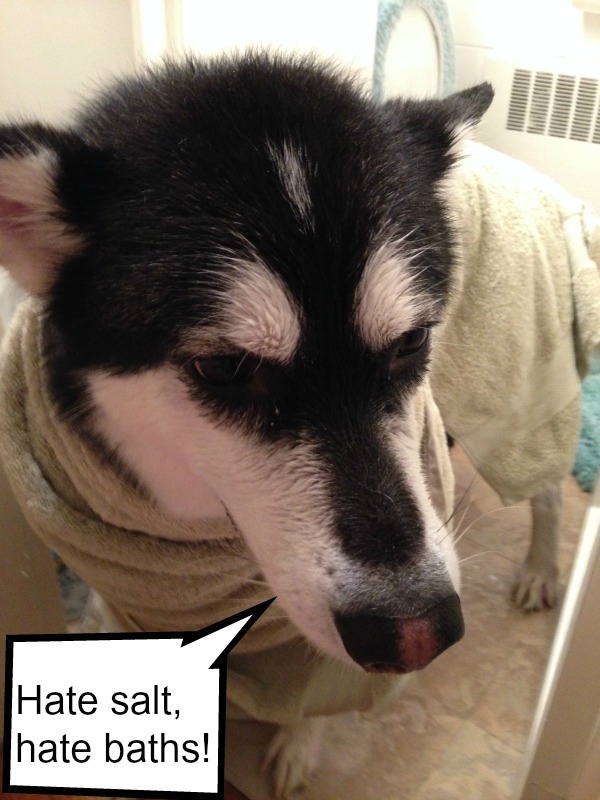 If we have snow I bathe Reya anywhere from 1 – 2 times a month, tops. Why, you may ask? Chemicals. Many people put down de-icing chemicals and salt to melt ice on their driveway. While this may work for them it is not very safe for my dog, and it gets on her fur when we go for walks. All it takes is her running at full speed into one of these puddles and it’s bath time since she likes to lick her paws and legs. Just to be safe, we give her a shower with a good 2 in 1 Shampoo and Conditioner. We use Cloud Star Buddy Wash since it has built in moisturizers and designed for frequent use. Clean the Paws. – If there is one thing I can’t stress enough, clean your dogs paws during the winter! While my husband and I are very good about using only pet safe salts, our neighbors and the city aren’t. When we go for walks it is hard keeping Reya off the salt and other debris that can easily get in the snow. You will be amazed just how much dirt and general yuckiness comes off your dog’s paws. I also once a week clean behind Reya’s claws with a cotton swab to get out any caked up dirt we may have missed. Also, remember that this isn’t just keeping your dog clean, but your house as well! Pedicure. – When we are talking about a pedicure, we aren’t talking about grabbing a foot soak and getting your dog’s nails painted (we aren’t judging – promise!) What we are talking about here is making sure that you properly groom your dog’s paws. This includes keeping their toenails short, conditioning the paw pads, and keeping their paw fur short. By keeping the fur around their paws and between their toes short, you don’t have to worry about ice and snow building up in their hair and causing your dog unneeded discomfort. THERE IS SOME VERY GOOD INFORMATION HERE. THANK YOU FOR THE GREAT REVIEW. I am so glad we live in Florida but these are still great tips. Thank you for the tips/hints for winter bathing and grooming. I have two dogs ans struggle to keep them clean an cut during winter. I hate dog wash day. Thanks for the tips. Love the tips and love the husky My male Husky loves to play in the snow and cold. We’re really careful about putting down de-icers in the winter so that or dog doesn’t come in contact with them, but this post is a good reminder to wash her feet every so often anyway! Thanks for the great tips. It is so hard to keeo your pets groomed properly in the winter time. Thanks for the great tips. 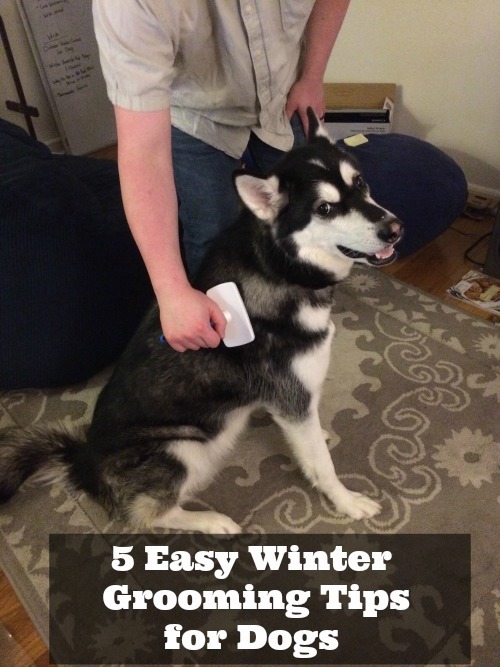 It is so hard to keep your pets groomed properly in the winter time. haha! You can actually find a pet safe salt that is perfectly fine for them. 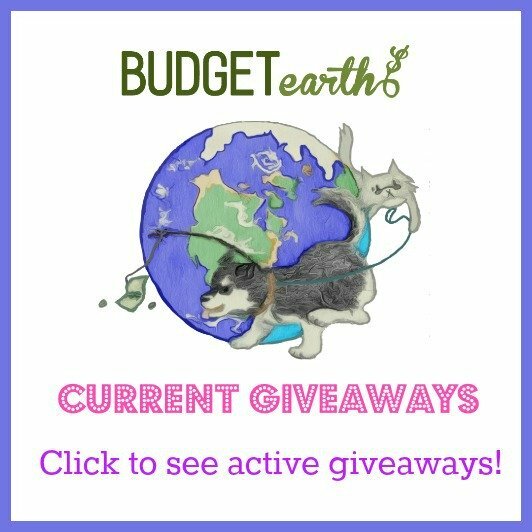 It costs a little more but so much better for our furry friends! Thanks so much for the reminder. There is great information in this article. I appreciate all of the great tips on grooming dogs. I have 3 beautiful poms and can use all of the help I can get! I love your tips and advice and find it informative and useful. I found a product recently called dry shampoo for pets and have found it is amazing to use on a pongy dog in winter.